Inspired by the life of P.T. 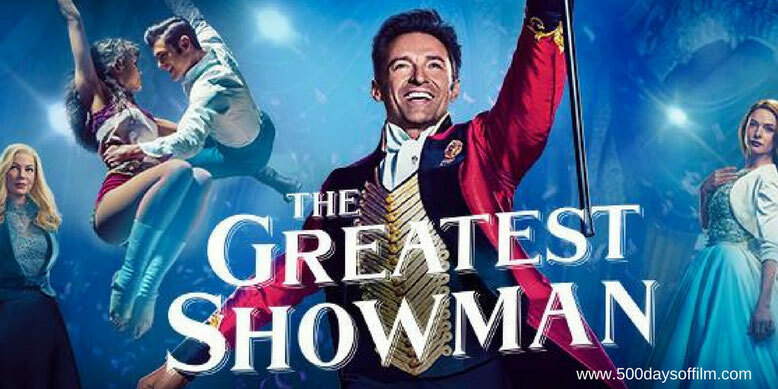 Barnum, The Greatest Showman tells the story of a man (played by Hugh Jackman) who rose from nothing to create a mesmerising spectacle that became a worldwide sensation. The passion and talent behind Michael Gracey’s The Greatest Showman is not in question. The cast is likeable and capable and Hugh Jackman proves once again that he is an endlessly impressive all-rounder - as able to portray a grizzly wolverine as dance in a top hat. Meanwhile, the mere concept of an original movie musical is something to admire. Therefore, it gives me no pleasure to report that The Greatest Showman did not work for me. From the very opening scenes something just feels off about this movie. Yes there is the unsettling sense that the story is making a hero out of a questionable character but, more than that, the film feels false. Sadly, at no point did I believe in any of The Greatest Showman’s characters and, as a result, I didn’t care about them. Not once during the highs or the lows depicted in the film did I feel engaged or moved in any way. The movie’s original music is, bar a couple of powerful songs (including This Is Me), okay but ultimately forgettable and I found the choreography, film speed and camera movements jarring. It feels like such a shame that The Greatest Showman proved (for me) to be such a disappointment. Particularly because of the talent behind it (Zendaya is a stand out) and because it has an important message about acceptance to impart. Have you seen The Greatest Showman?